As an only-child in a single parent home, it didn’t take long for David Silva to find his two passions in life- art and toys. Drawing everything from dinosaurs to transforming robots David found inspiration in toys, cartoons, and comic books. A few decades later not much has changed. 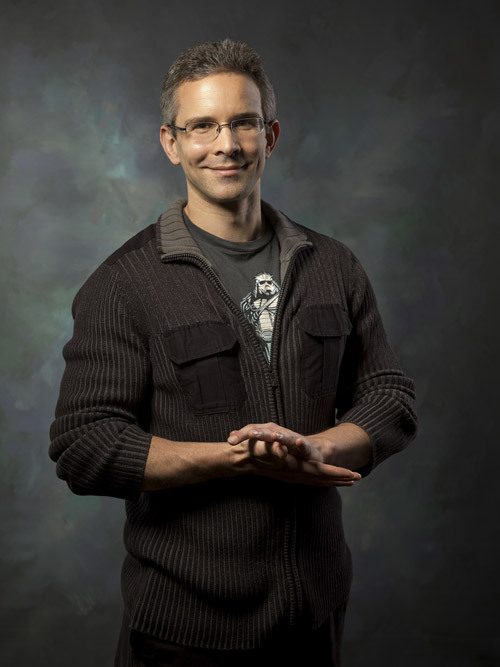 After completing high school in the small town of Crowley, Texas, David attended Savannah College of Art And Design in 1998 majoring in Sequential Art. A huge fan of comic books such as Spawn and Superman, David was certain he wanted to draw comic books for a living. However one class in particular, Conceptual Illustration, changed everything. David found concept design to be much more appropriate to his talents and interests and he began focusing on that path. Concept design also allowed David to develop his sculpting skills which seemed trivial at the time, but would become very important later. After completing his Sequential Art studies and also finishing an additional major in Illustration, David graduated from SCAD in the summer of 2003 with two BFA’s. Three weeks later he began his first professional design assignment for McFarlane which just happened to be…transforming robots. After working about eighteen months as a full-time freelance designer for McFarlane toys (on projects such as Spawn, Dragons, and The Simpsons), David moved to New Jersey in 2005 to be closer to the McFarlane Toys headquarters in Bloomingdale, NJ. After three months of working from home, David was asked to help out in the sculpting department and was eventually hired on as a full time sculptor. 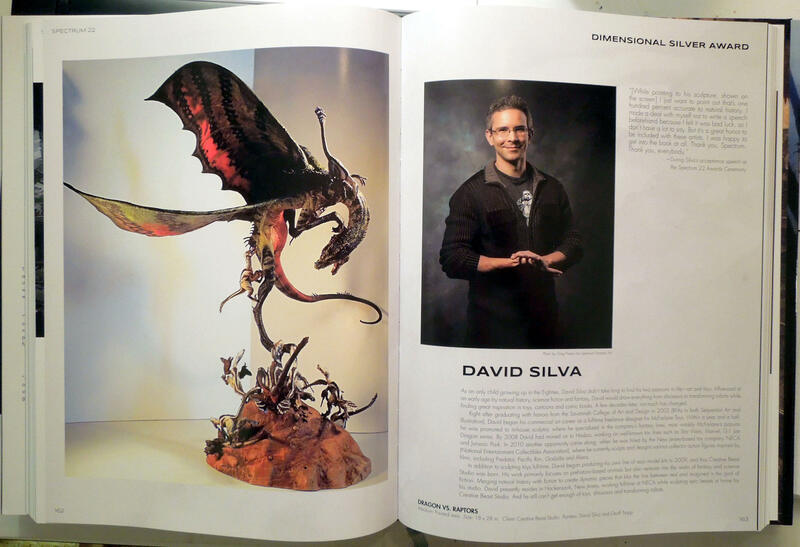 During his three and half years sculpting at McFarlane Toys, David showed a particular interest in the animal inspired characters and became a major contributor to many of the company’s in-house fantasy lines. Most notable is his extensive work on the McFarlane’s Dragons line. 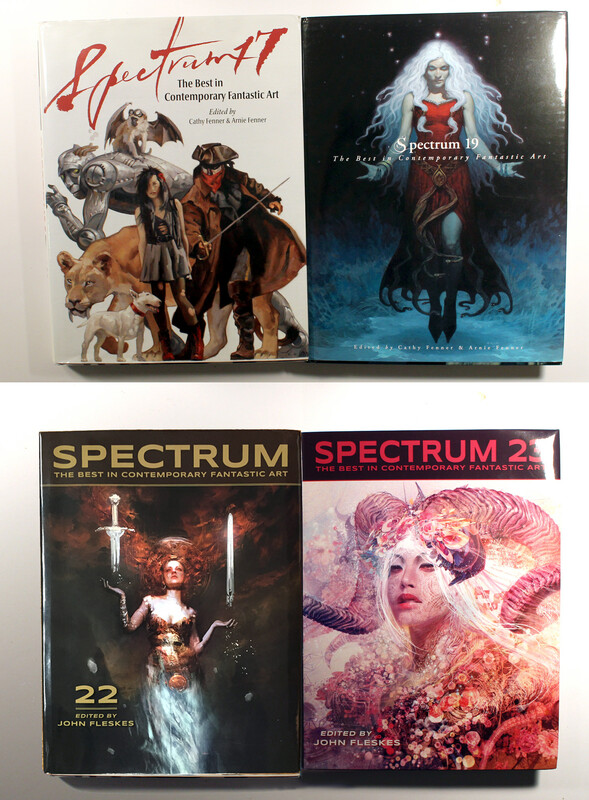 Unfortunately, in 2007 and 2008 many of McFarlane’s in-house fantasy lines were put on hold and eventually canceled. David felt it was time to move on and see what else the toy industry had to offer. For the following year and half, David would work exclusively for Hasbro both from home and at their main facility in Pawtucket, Rhode Island contributing to lines such as Star Wars, GI Joe, Spiderman, and Jurassic Park. Then in early 2010, a new opportunity came along from NECA, (National Entertainment Collectibles Association) as an in-house sculptor. The New Jersey based NECA has been a good fit for David and he has spent the past year working on their various collector based toy lines including Predator, Aliens, Terminator 2 and Pacific Rim. 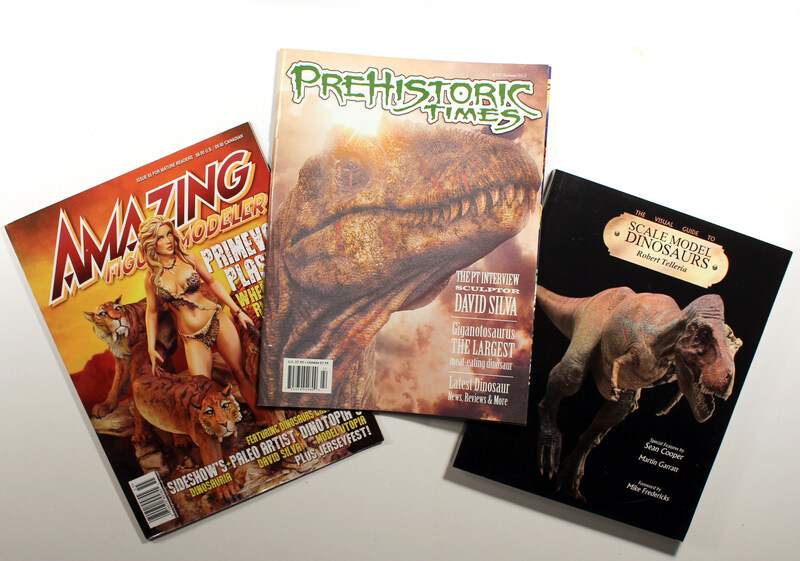 In addition to his full-time sculpting duties at NECA, David has also been creating his own line of resin model kits, focusing mainly on dinosaurs and prehistoric animals, since Oct. 2009 under his business name, Creative Beast Studio. David currently resides in Hackensack, NJ and still can’t get enough of toys, dinosaurs, and transforming robots.